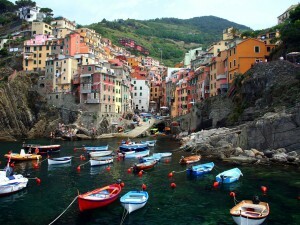 Florence,one of the most beautiful cities in Italy and the world offers so much to see. 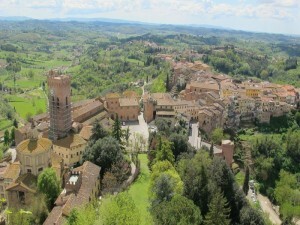 Visit the amazing Cathedral which is a masterpiece outside and inside with its famous dome by Brunelleschi. Admire the famous doors of The Baptistery one of the oldest buildings in the city. 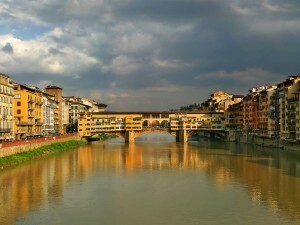 Stroll along the Ponte Vecchio lined with amazing jewellery shops where you can find the finest designs in gold, silver and precious stones. 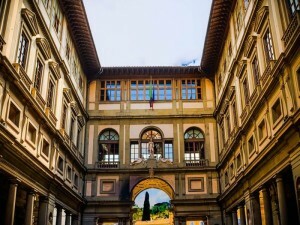 Visit the Uffizi Gallery once the Palace of the powerful Medici family and now a world renowned museum. View the original statue of David in the Accademia Gallery. Visit the Santa Croce church where famous personalities and artists are buried like Michelangelo, Rossini and Machiavelli. And do not forget to visit the two outdoor markets where you can find the best leather gloves, purses and jackets and more. 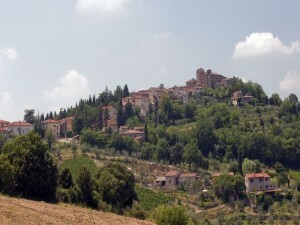 For a day outside Florence wine lovers and enjoy a day in the Chianti. 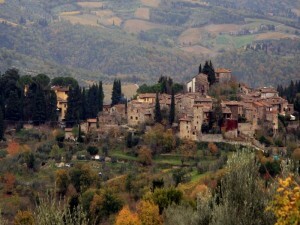 Visit the charming towns of Castellina in Chianti, Gaiole in Chianti, Radda in Chianti. 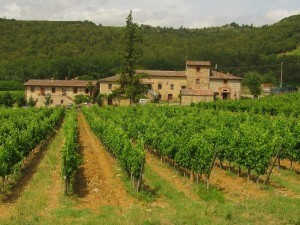 Visit a winery and enjoy wine tasting and lunch. 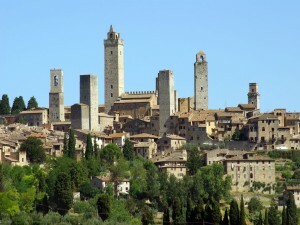 Explore medieval Tuscany with a visit of Siena and San Gimignano. 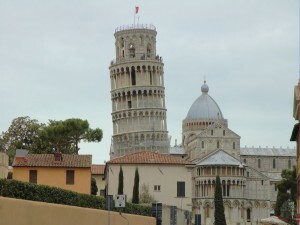 See the famous leaning tower of Pisa and the walled city of Lucca. 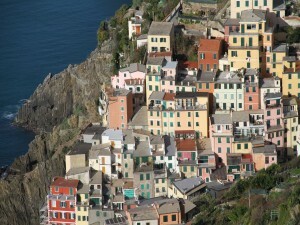 Take an excursion to the Tuscan Coast and see the picturesque villages that make up the Cinque Terre a UNESCO’s World Heritage site.